Optimism is infectious in the Red Half of the Merseyside as Liverpool stretched their unbeaten run to 13 in Premier League on Saturday. Liverpool has kickstarted their pivotal 2018-19 season in a stunning fashion and Saturday’s 3-0 away success against Watford at Vicarage Road means Klopp’s men are unbeaten in 13 Premier League fixtures. However, current table toppers Manchester City also came up with three points from London Stadium as they slew Manuel Pellegrini’s West Ham side by four-goal to nil. Liverpool is being said as favorites to dethrone Manchester City as Premier League champions. Klopp’s new Liverpool chemistry is showing immensely tangible results and are constantly keeping pace at the top. 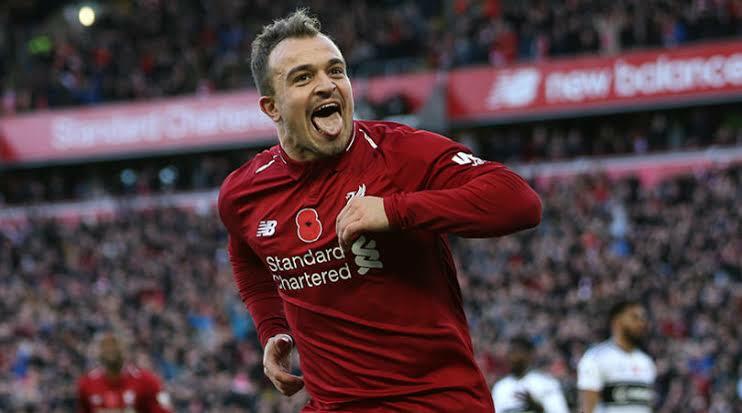 Liverpool’s summer signing, Xherden Shaqiri has now adapted life at Liverpool and now believes his side can challenge City for the title and has sent a big warning. “We’re going to be there until the end!” he grinned. “We don’t have to look to Man City, we just have to look to ourselves and try to give our good performance on the pitch and win games, that’s the most important thing. “I’m feeling good, I’m fit and that’s important for me,” he said. “I think you can see that also on the pitch, that I’m settling in well with the team. Challenge Manchester City for the title is not gonna be easy sort of task by any stretch of the imagination. Reds have to maintain the performance level and consistency is gonna be the key. 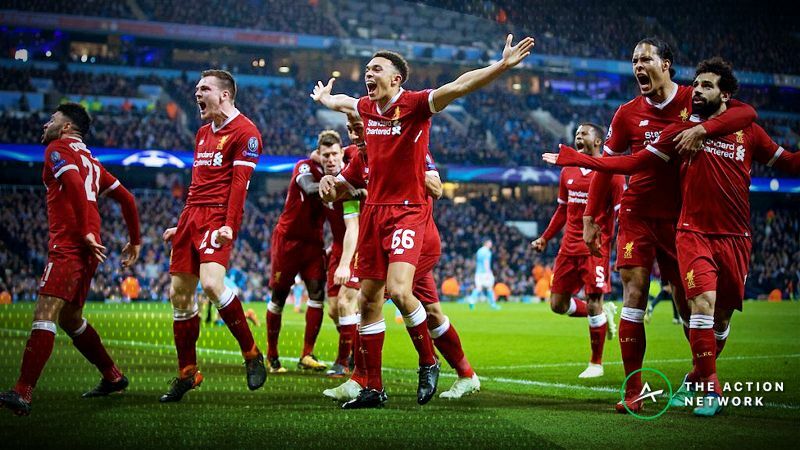 But however, such sort of attitude is a pleasant sign for the Reds and now optimism is growing in Merseyside as their twelfth man believes they are gonna be up for something really big this season. BREAKING: Opening combination for Team India for 1st test against Australia announced!